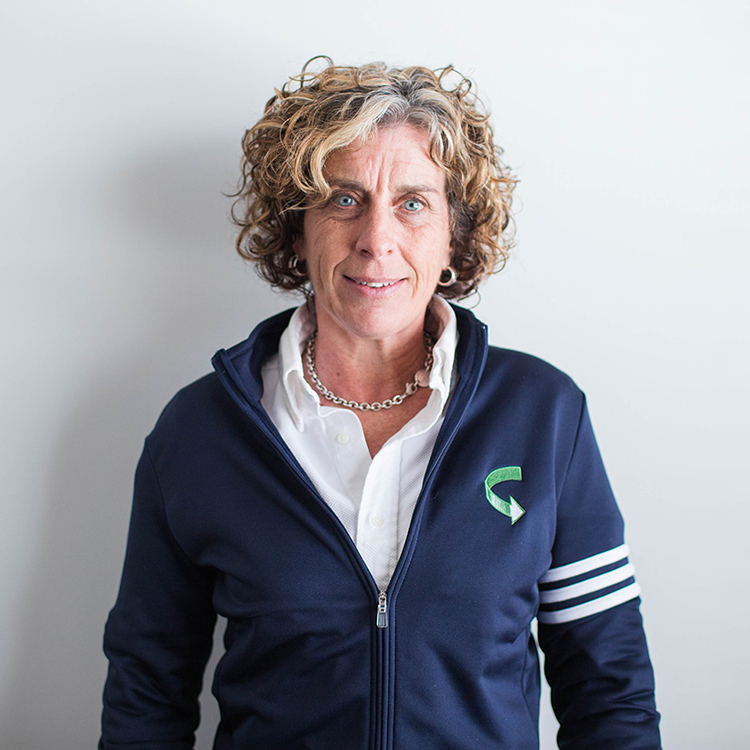 Dawn co-founded RESOURCE in 2002 and is the Director of its geological and consulting groups. Dawn interacts with clients on simple and complex environmental remediation and regulatory projects. Prior to RESOURCE, Dawn held various technical positions in defense (PRC / Lockheed Martin) and private engineering and data companies specializing in productivity and data management software development. Dawn has a Bachelor of Arts degree in economics from Lafayette College, Easton, PA and a Master of Science degree in geology from State University of New York, Binghamton, NY. 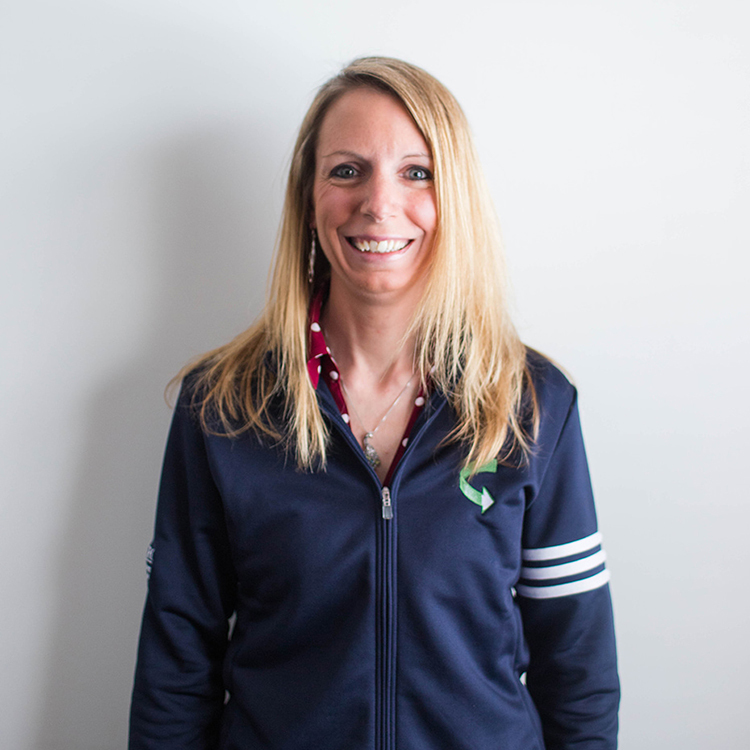 Dawn spends time with her family and enjoys golf, skiing, running, biking, swimming, and travel. 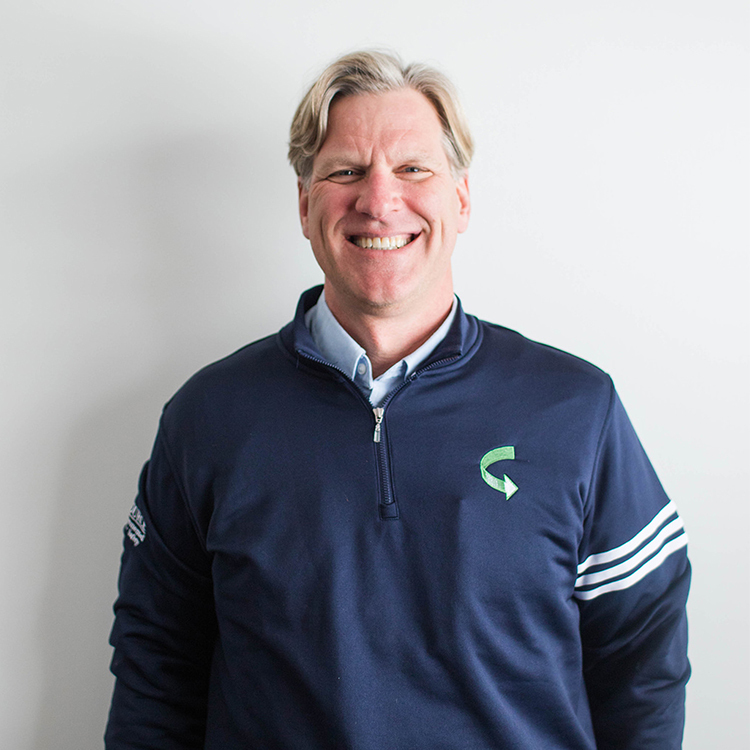 Jerry co-founded RESOURCE in 2002 and is responsible for client services, operations, and business development. Jerry is also working with RESOURCE Drone, LLC since becoming interested in drones and earning his FAA sUAS remote pilot’s license. Before RESOURCE, Jerry worked in the waste management industry as a labpack chemist and serving as the technical manager of two Treatment, Storage and Disposal Facilities (TSDF) in New York and Missouri. Jerry has a Bachelor of Science degree in biology (chemistry) from King’s College, Wilkes-Barre, PA.
Jerry is a family guy, a dedicated member of National Ski Patrol, and is passionate about a healthy lifestyle and the sport of triathlon. 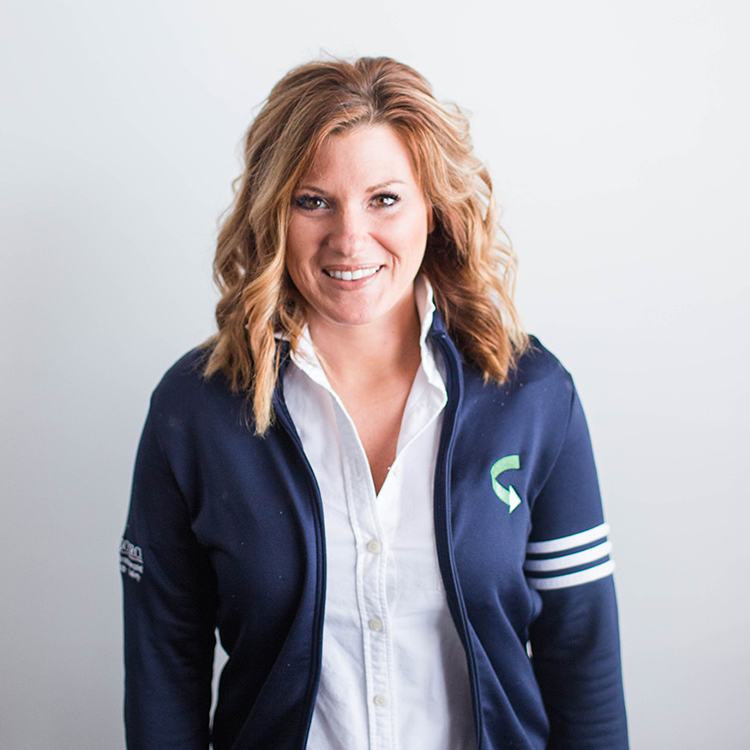 Joining RESOURCE in 2014, Abby completes financial processing functions and facilitates project management. 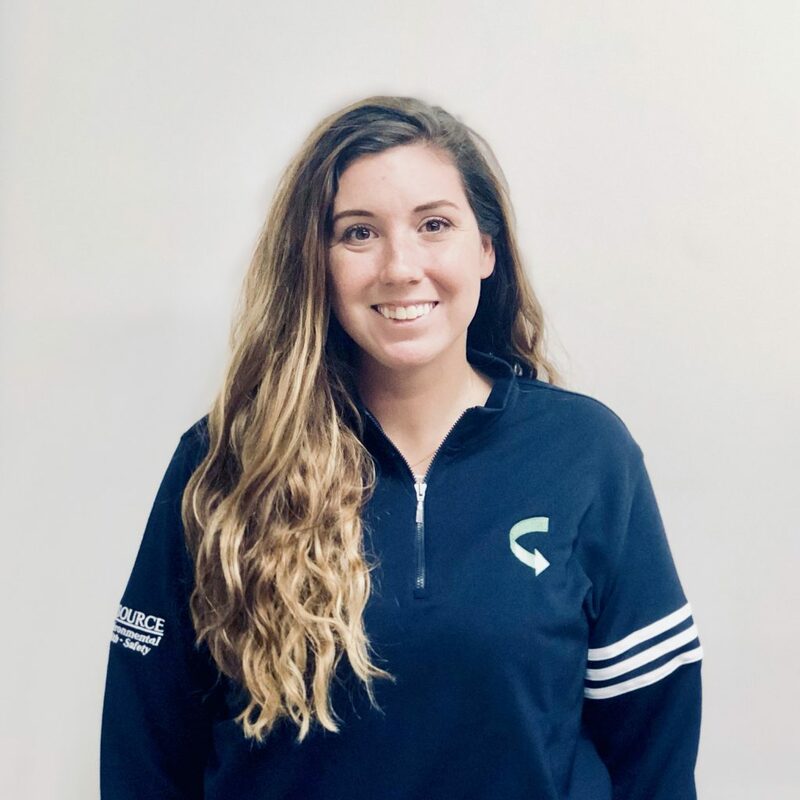 Having a technical and comprehensive understanding of all RESOURCE business units, Abby is in daily communication with customers and vendors while also assisting with business development. Abby holds a Bachelor of Arts degree in public affairs from the Ohio State University in Columbus, OH. Abby recently purchased an old farmhouse and enjoys fixing it up, skiing, canning, cooking, and traveling. Ben holds a Bachelor’s degree in Earth and Environmental Sciences from Wilkes University with a minor in Geology. 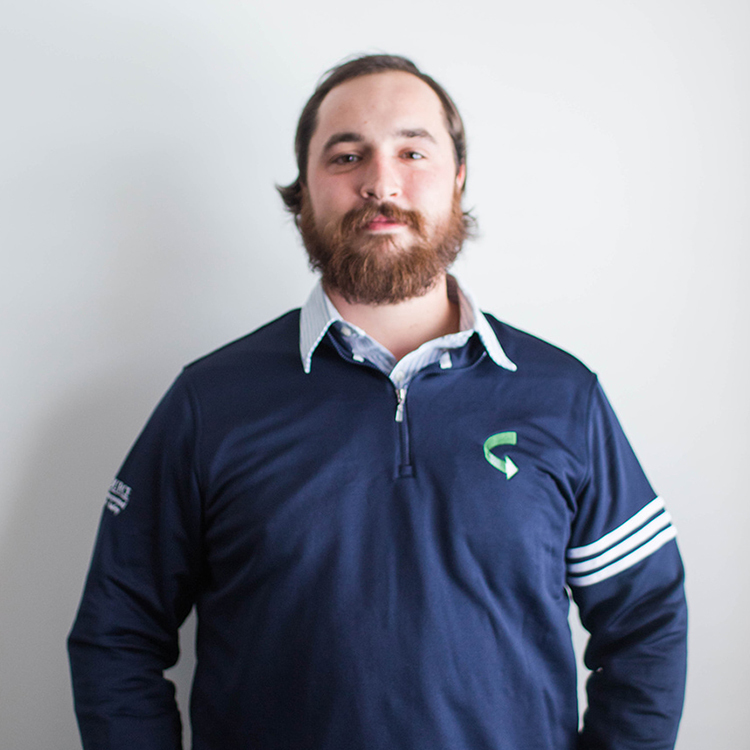 Prior to joining RESOURCE, Ben garnered a diverse scientific background working as both an Indoor Air Quality technician as well as brewmaster for a large-scale brewery. He is a Pennsylvania-certified individual for radon measurement (PA DEP #3202). Through Ben’s interest in geology and RESOURCE’s commitment to cultivating an environment of continued education, Ben is completing course work in pursuit of his Professional Geology license. Ben continues to enjoy brewing beer from home, playing guitar, bass, banjo and backpacking. With an interest in engineering, Christian provides accurate field service for RESOURCE projects and has mastered the functions of all RESOURCE field instruments. Christian is skilled in Auto-CAD, RockWorks, ARCGIS, Trimble, Drone Deploy, and Pix4D software applications. Christian is responsible for software platform integration resulting in the generation of highly functional maps and diagrams for remediation, consulting, and advisory projects. Christian is a licensed FAA sUAS Remote Pilot. 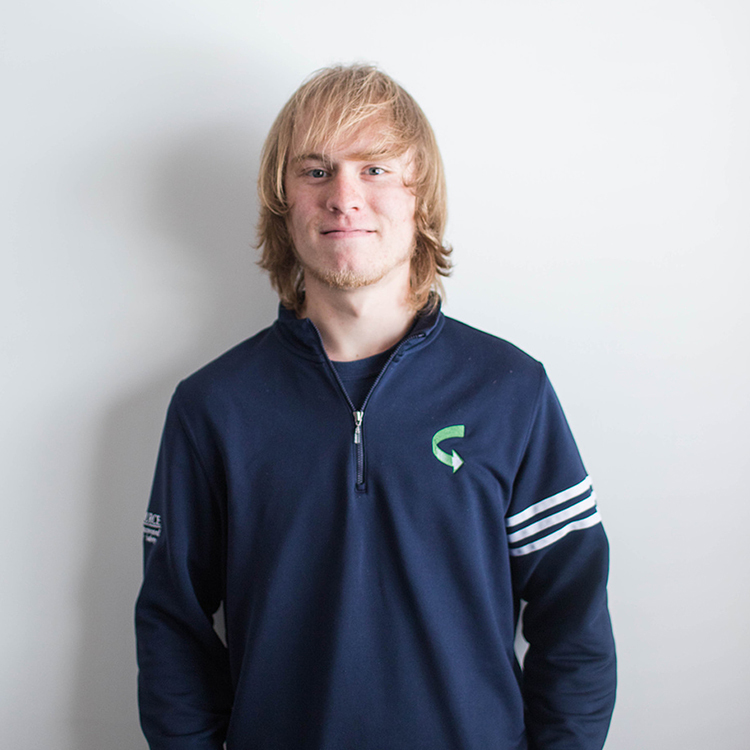 Outside of RESOURCE, Christian likes fishing, camping, hiking and woodworking. Cole holds a Bachelor’s of Science degree in Biology (w/ Ecology concentration) from State University New York Oneonta. Cole completed training from the New England Tractor Trailer Training School in Bridgeport, CT earning his Class A CDL (tanker and hazmat endorsement) and is 40-hour HAZWOPER trained. 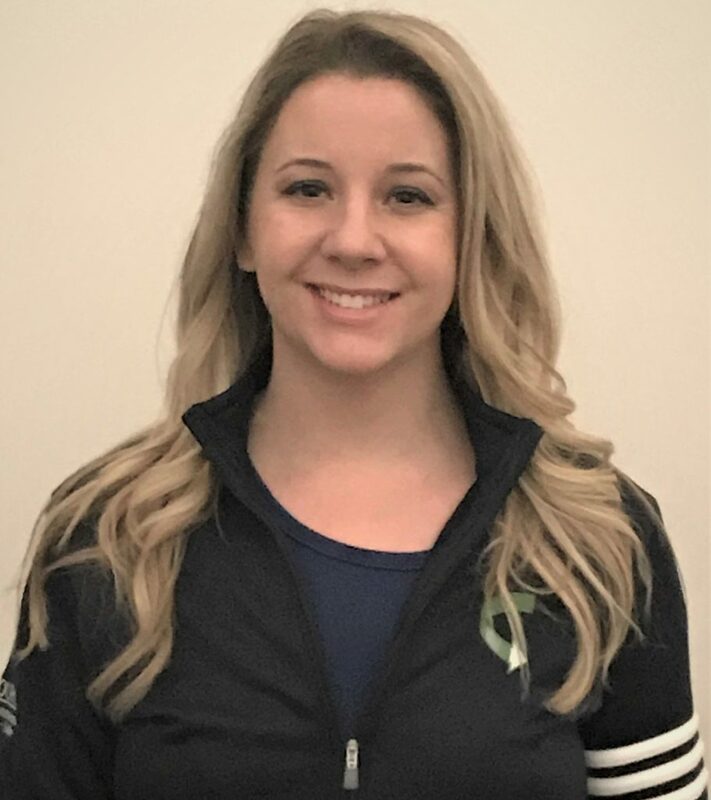 Prior to RESOURCE, Cole worked as an environmental field service technician completing hazardous and non-hazardous remediation projects and spill response. Cole supports both RESOURCE waste and remediation business units. 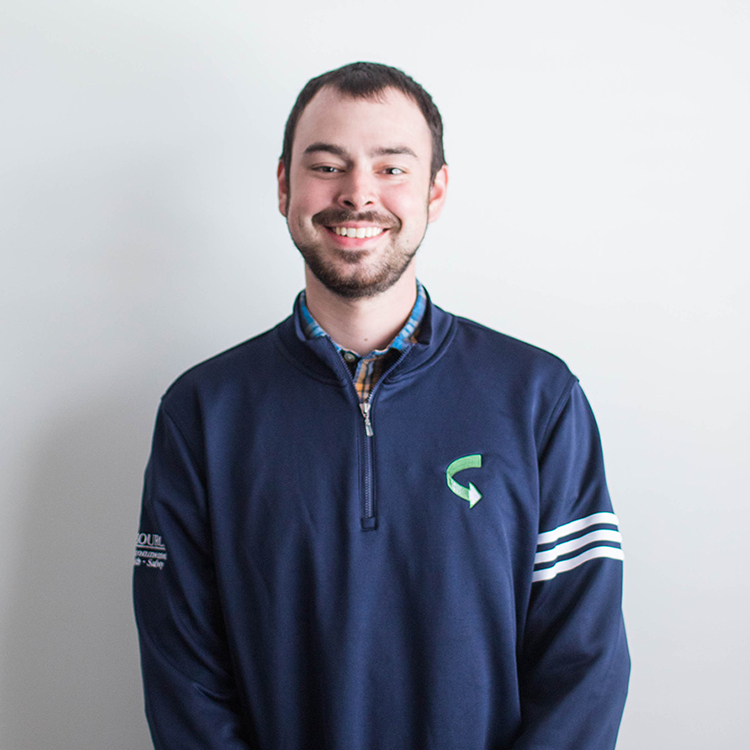 Cole enjoys hunting, fishing, and spending time in his adopted town of Montrose, PA.
Robin joined RESOURCE in 2012 and excels at meticulously managing large data projects. Robin is responsible for maintaining extensive waste tracking reports as well as preparing regulatory forms for RESOURCE’s customers. Robin works closely with customers to coordinate operational requirements, expedite project completions and collaborate on remediation reports. Previously, Robin worked for over 15 years for a large industrial company performing hands on technical and safety functions. Robin loves spending time with her daughter, running, camping and gardening. Dee is responsible for marketing and administrative support at RESOURCE. Dee grew up in Austin, Texas and is a graduate of Northwood University with Bachelor of Advertising, Marketing, and Management. With over 10 years of Marketing and Administrative experience, Dee specializes in creative branding, marketing strategy and implementation, social media, and operations. Dee enjoys horseback riding, designing jewelry, and traveling. Abbey is a graduate of Colorado State University with a Bachelor of Science in Geology. Abbey is also a Petty Officer 3rd Class of the United States Navy Reserve. Abbey’s professional experience ranges from soil engineering, project management to acting Lab Director of a soils lab in which Abbey guided to accreditation. Abbey has passed the ASBOG Fundamentals of Geology exam and is pursuing her license as a Professional Geologist. Abbey enjoys travel, driving her new Subaru, and being back east where she grew up. 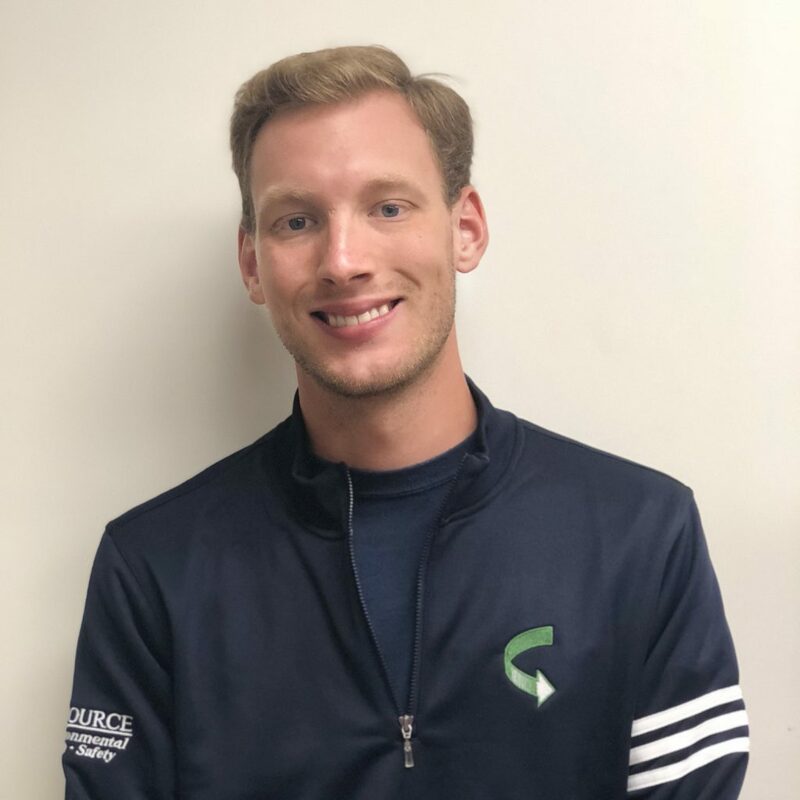 David is a graduate of The Pennsylvania State University, University Park, PA with a Bachelor of Science degree in Environmental Resources Management, Soil Science option minor in watersheds and water resources from the College of Agricultural Sciences. David is a key team member in data collection, soil science, and field soil and water investigations. David enjoys the outdoors, working on his families property, and driving classic Jeeps. 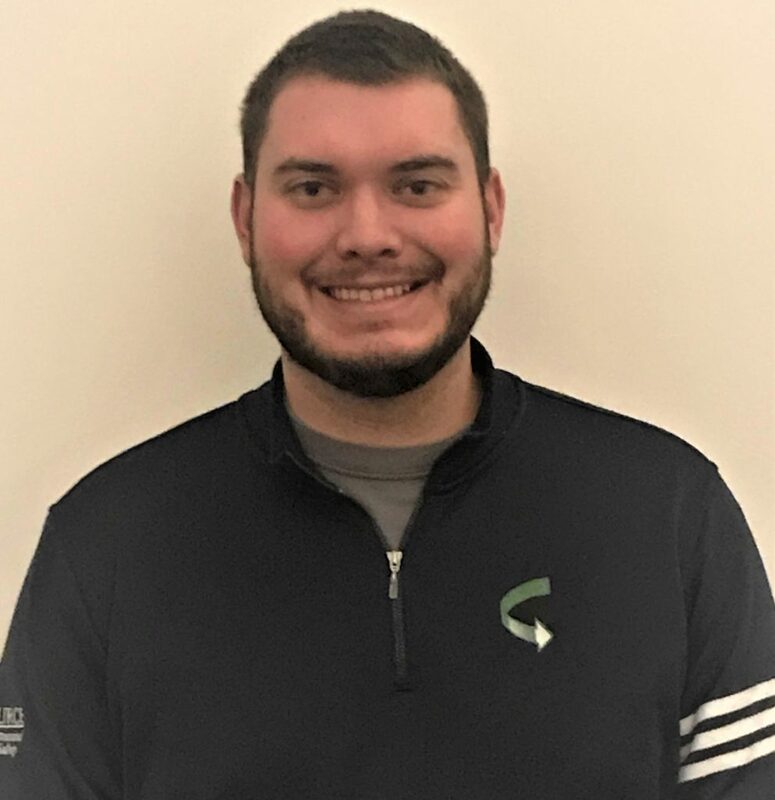 Chris is a graduate of The Pennsylvania State University, University Park, PA with a Bachelor of Science degree in Environmental Resource Management, Environmental Science minor in Watersheds and Water Resources. Prior to joining RESOURCE, Chris garnered a background in erosion control, plan writing, grant writing, and construction over-site as an agricultural technician for a local conservation district. Chris enjoys raising heritage breed beef cattle and pigs on his farm, training hunting dogs, and fishing. 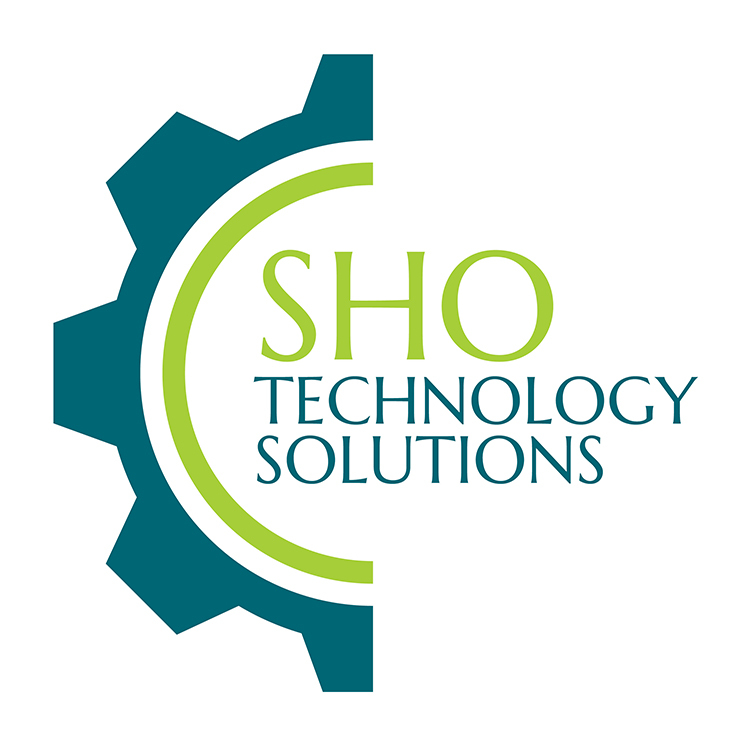 Sho Technology Solutions, LLC provides RESOURCE all technology products and services.